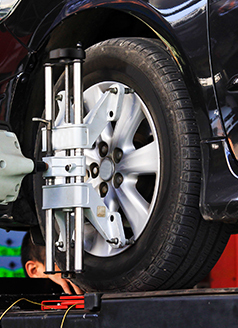 If it's time for vehicle service in the Rosenberg, TX area, check out our current service specials here at Gillman Nissan! We're here to ensure you get the best service for your new or used Nissan vehicle at a good price. If you have any questions about the service specials you see below contact our Nissan service center near Houston, TX. When you're ready to redeem any of the service offers you see below, make your Nissan service appointment online today! If you are looking for Nissan parts, then we also have a fully-stocked parts store at our dealership. We hope to see you at our Nissan dealership near Katy, TX soon! Keep your family in mind! 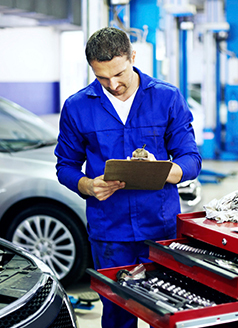 Find out if your Nissan has any Safety Recalls or Campaigns that need to be taken care of. Call our service center for your update today @ 800-639-8630! Valid at Gillman Nissan only. Some models may vary. Coupon not valid with any other offer. Must present coupon at time of purchase. Plus shop supplies, taxes, and administrative fees. See dealer for details.dealer for details. 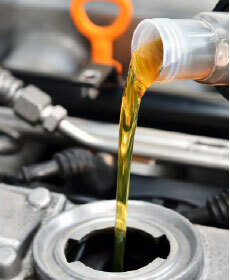 Oil changes done Monday through Friday, 7:00 a.m. until 6:00 p.m., and on Saturdays from 8:00 a.m. until 5:00 p.m. No appointments are required. Valid at Gillman Nissan only. Some models may vary. Up to 5 quarts. Does not include synthetic or diesel. Coupon cannot be combined with any other service special or coupon. Must present coupon at time of purchase. Limit one coupon per person. Cannot be redeemed on prior purchases. Plus shop supplies, taxes, and administrative fees. See dealer for complete details. Vaild at Gillman Nissan only. Some models may vary. Coupon cannot be combined with any other service special or coupon. Must present coupon at time of purchase. Limit one coupon per person. Not valid on prior purchases. Plus shop supplies, taxes, and administrative fees. See dealer for complete details. Valid at Gillman Nissan only. Some models may vary. Coupon cannot be combined with any other service special or coupon. Must present coupon at time of purchase. Limit one coupon per person. Not valid on prior purchase. Plus shop supplies, taxes, and administrative fees. See dealer for complete details. 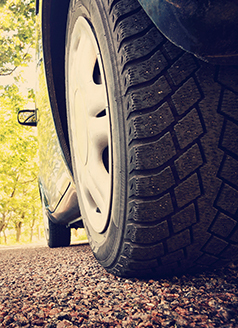 Prevents tire wear and prolongs tire life. Valid at Gillman Nissan only. Some models may vary. Coupon not valid with any other offer. Must present coupon at time of purchase. Not valid on prior purchases. Plus shop supplies, taxes, and administrative fees. See dealer for details. Valid at Gillman Nissan only. Some models may vary. Coupon cannot be combined with any other service special or coupon. Must present coupon at time of purchase. Limit one coupon per person. Not valid on prior purchases. Plus shop supplies, taxes, and administrative fees. See dealer for complete details. When you spend you save! Only valid at Gillman Nissan. Must present coupon when order is written. 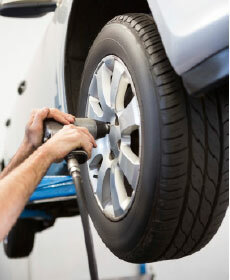 Does not apply to any tire or battery purchases or state inspections. Some restrictions apply. See dealer for details. Cannot be combined with any other offer. Not valid on prior purchases. Plus shop supplies, taxes, and administrative fees.